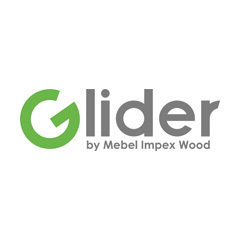 Simple and comfortable - this if the first thing that pops up when looking at Glider-68M. 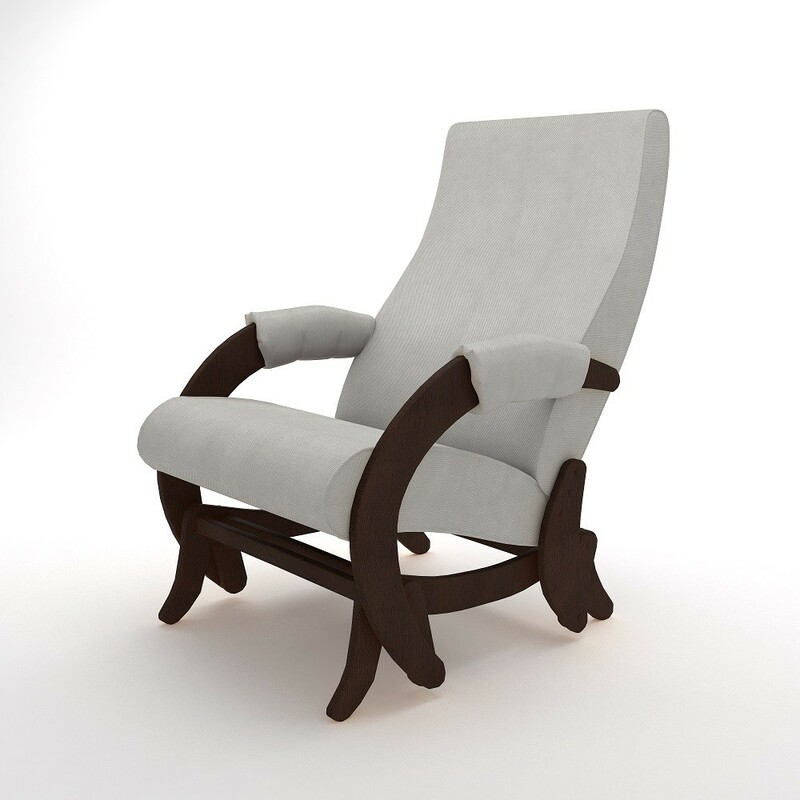 The ergonomic seat, back and armrests ensure comfort of Glider armchairs. 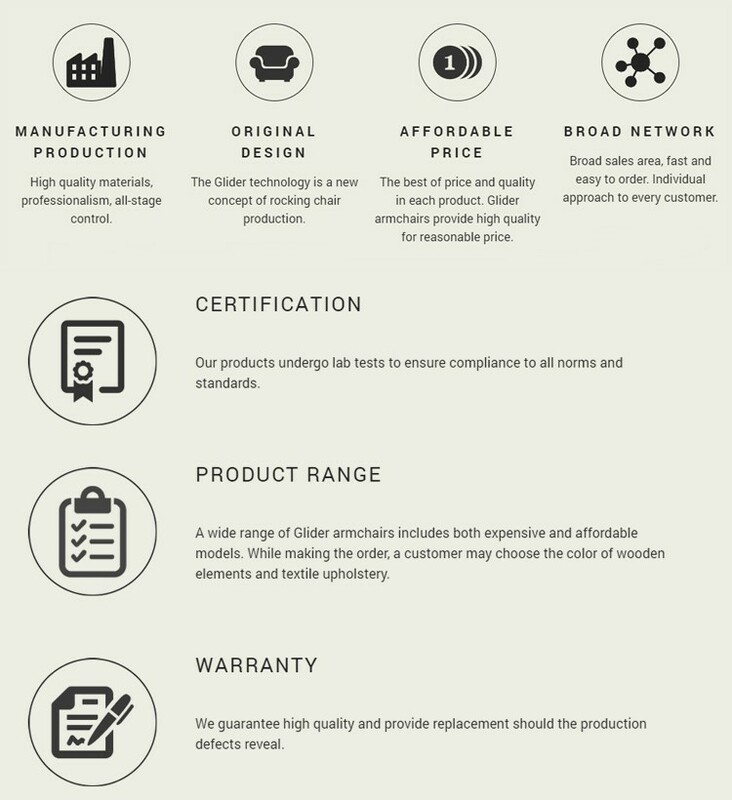 The pendulum mechanism allows to fully control the speed and swing of rocking. Glider 68M is a comfortable armchair for reasonable money.